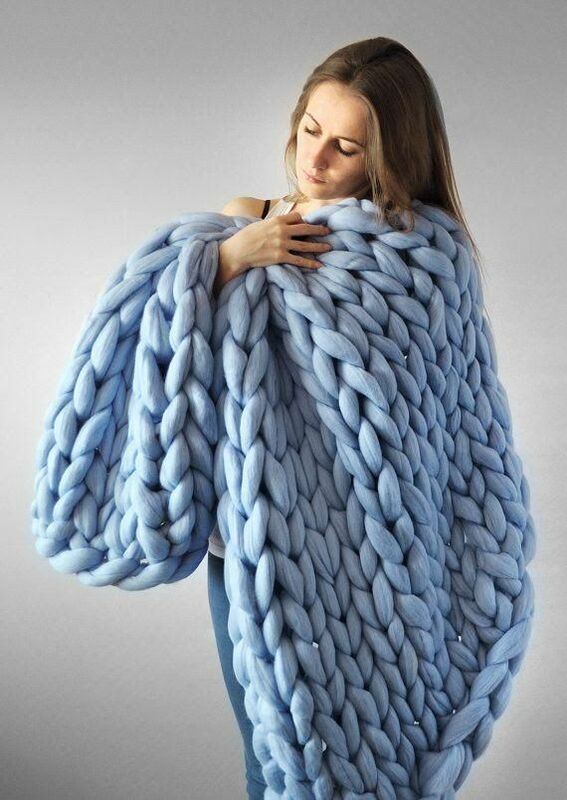 There’s nothing better than curling up on the couch with your favorite blanket and settling in for a Netflix binge, some Internet surfing, or a little afternoon reading. 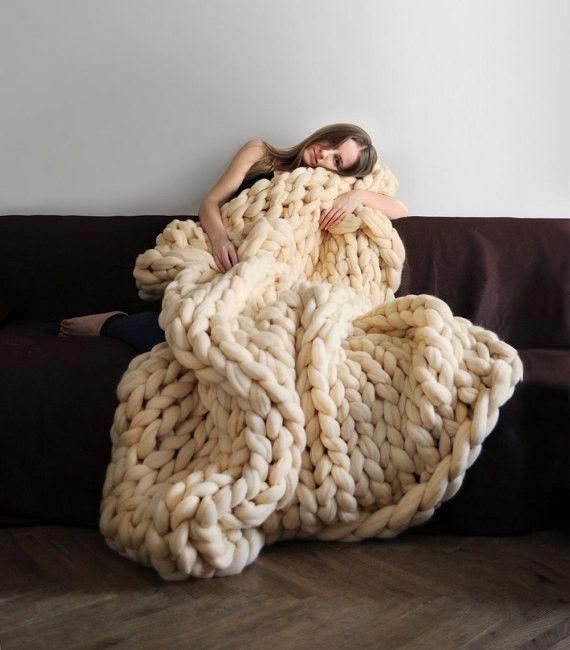 But if your favorite blanket has seen better days and can no longer comfortably turn you into a human burrito, we suggest checking out these amazing creations by Ohhio. 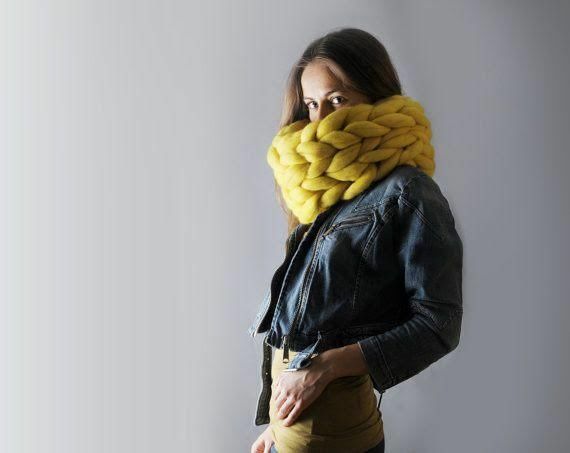 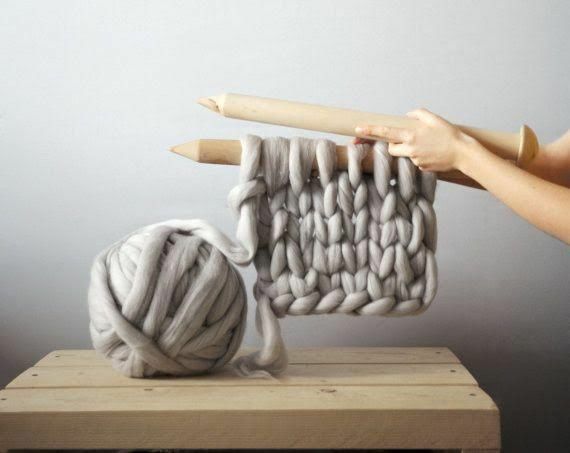 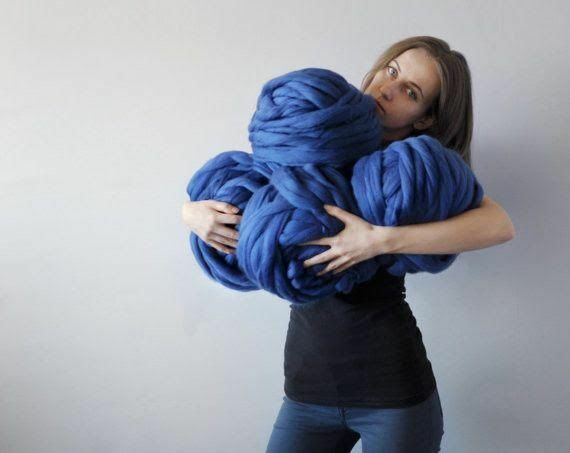 Ohhio is the company of designer Anna Mo, who creates these super-chunky knit blankets.